Once our local mountains have closed, it’s all about getting in shape for summer activities. My absolute favorite thing to do each summer is the hike from Aspen to Crested Butte. My friends and I always plan it over a long weekend in order to take advantage of everything that Crested Butte has to offer, and then we hike back over. And while most locals will tell you that the hike is “only” 11 miles, those miles involve over 3,000 feet of elevation gain. So needless to say, training begins now. Aspen has had an incredible amount of snow this year. So much so that Aspen Mountain has extended its season. Of course that’s great for skiers, boarders, locals, and tourists, but it means that some of my beloved hiking trails are still completely buried in snow. Luckily I have some tried and true spots to tell you about that are good close to year round. 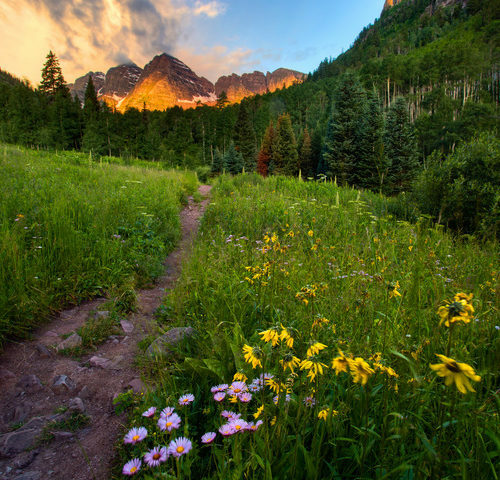 Here are some simple spring hiking trails in Aspen. My go-to hike is always Smuggler Mountain. It’s located within Aspen’s city limits which makes it a favorite of my colleagues and me on our lunch breaks. Smuggler is a wide, unpaved trail that crisscrosses past old mining claims to a lookout point with an incredible view of the Roaring Fork Valley, all the way to Mount Sopris in Carbondale. It’s a moderate ascent that ends after about a mile and a half. I’ll warn you though, you might see that it connects with the Hunter Creek Trail and be tempted to continue on. The Hunter Creek Valley is on the other side of Smuggle Mountain, but it does not get nearly as much sun. After a few yards, you’ll find snow that looks firm enough to walk on. It’s not. You’ll find yourself knee deep and wishing you’d retraced your steps back down the trail. 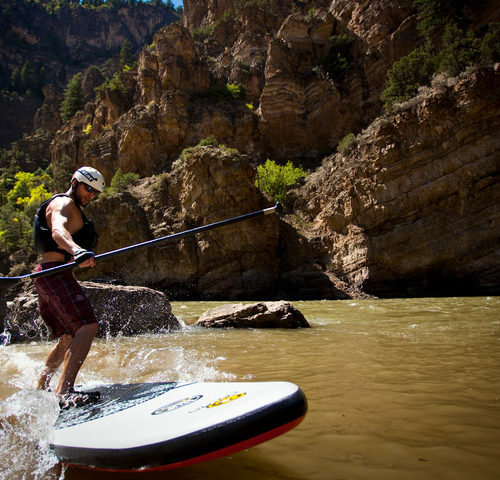 If staying close to Aspen is a priority, you might also want to check out the Rio Grande Trail. 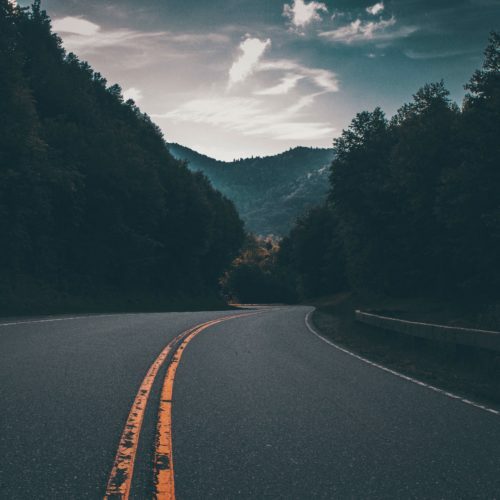 Most locals might not refer to it as a “hike,” but it’s a beautiful, rugged meandering path that any city slicker will surely enjoy. The trail begins in downtown Aspen and goes for miles and miles all the way to Basalt. It’s a stroller-friendly, easy way to take in views of the river as snowmelt rages over rapids. Just a few miles down valley from Aspen, you’ll find a number of trails that are consistently dry enough to hike immediately after ski season. Arbaney Kittle is in Basalt and will take you on a fairly steep 1.75 mile hike to the Frying Pan Overlook. Google Map. If you’re up to go even further down valley, head to Carbondale to check out the popular Mushroom Rock hike. This 2.9 mile loop is a favorite of mountain bikers and hikers alike. With an 882 foot ascent, it’s not exactly a lung buster, but the views of Sopris are definitely reward enough. After the hike, I highly recommend heading into downtown Carbondale for lunch at the Village Smithy and to check out the local shops and restaurants. 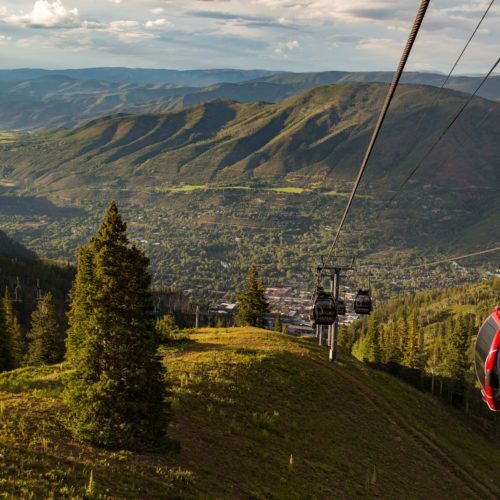 These spring hiking trails in Aspen will give you a taste of what is to come—summer sunshine, narrow dirt paths, and stunning views atop mountains. Get your hiking boots ready. Come stay at the Limelight Hotel in Aspen this summer. Get ready for summer adventures!